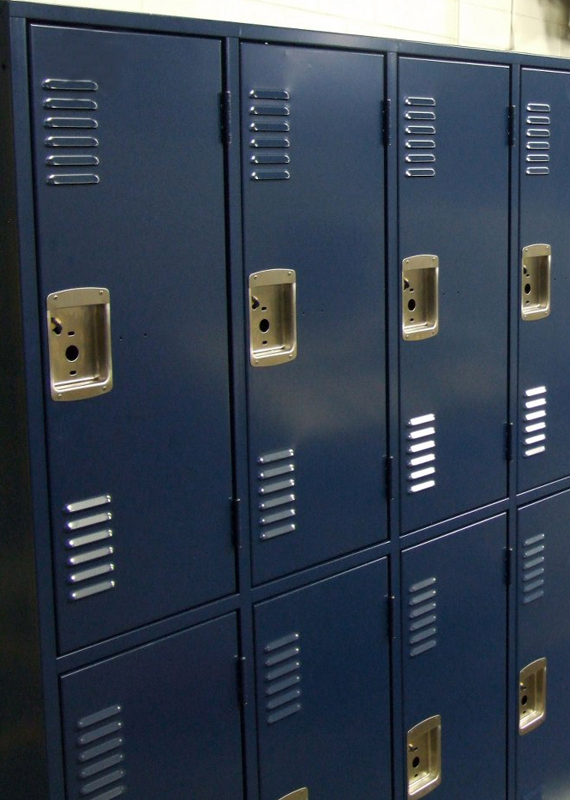 Tired of replacing lockers every three years? We've got a solution to your locker replacement problem! 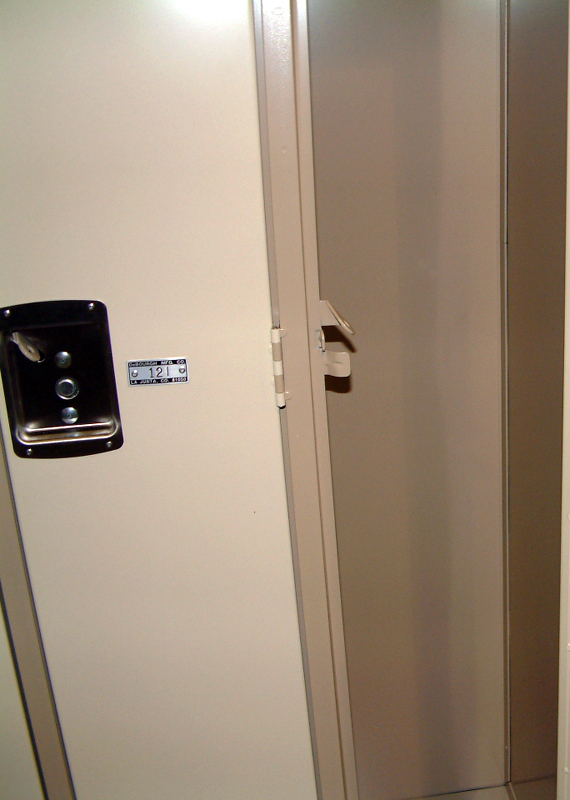 Unsurpassed quality - DeBourgh's APEX Hallway lockers are an ideal fit for locations where lockers see heavy abuse. 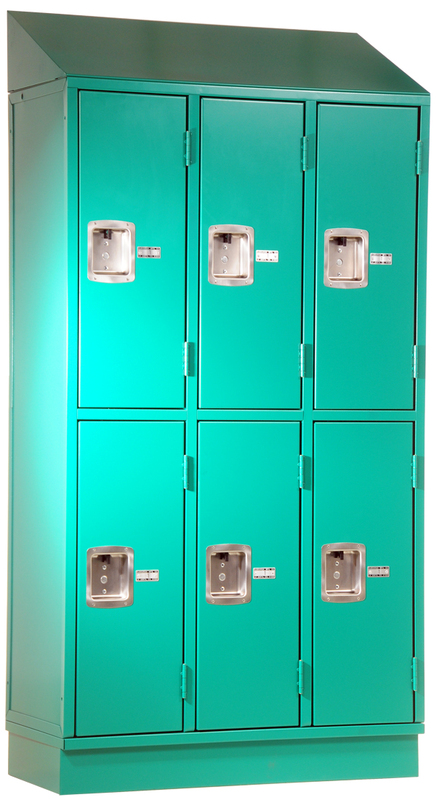 These lockers can are built tough enough to withstand the harshest environments. 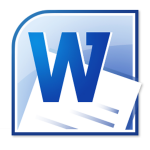 There's simply no question about it. 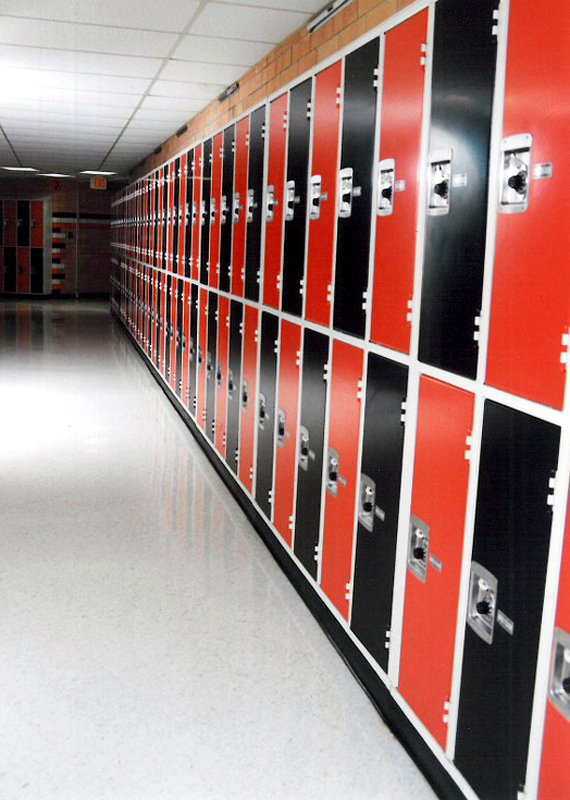 DeBourgh's Angle Iron lockers are the strongest, most secure, longest-lasting lockers available, period! 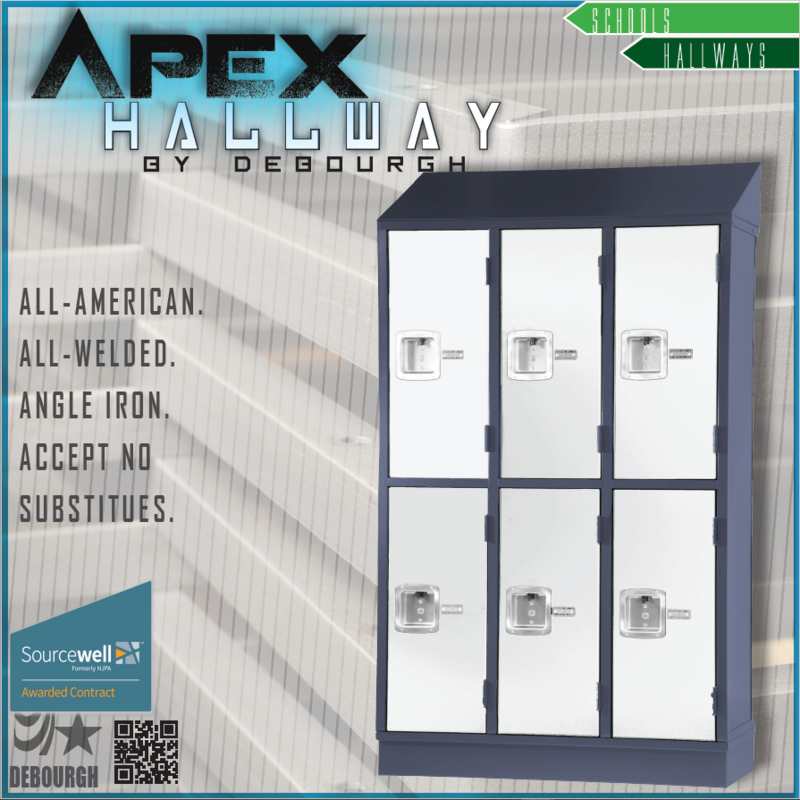 So when you need that strength and durability in the hallway, choose DeBourgh's APEX Hallway lockers.